The machine tool indus­try sup­plies pro­duc­tion tech­nol­o­gy for met­al­work­ing appli­ca­tions in all sec­tors and makes a cru­cial con­tri­bu­tion towards inno­va­tion and pro­duc­tiv­i­ty enhance­ment in the indus­tri­al sec­tor. 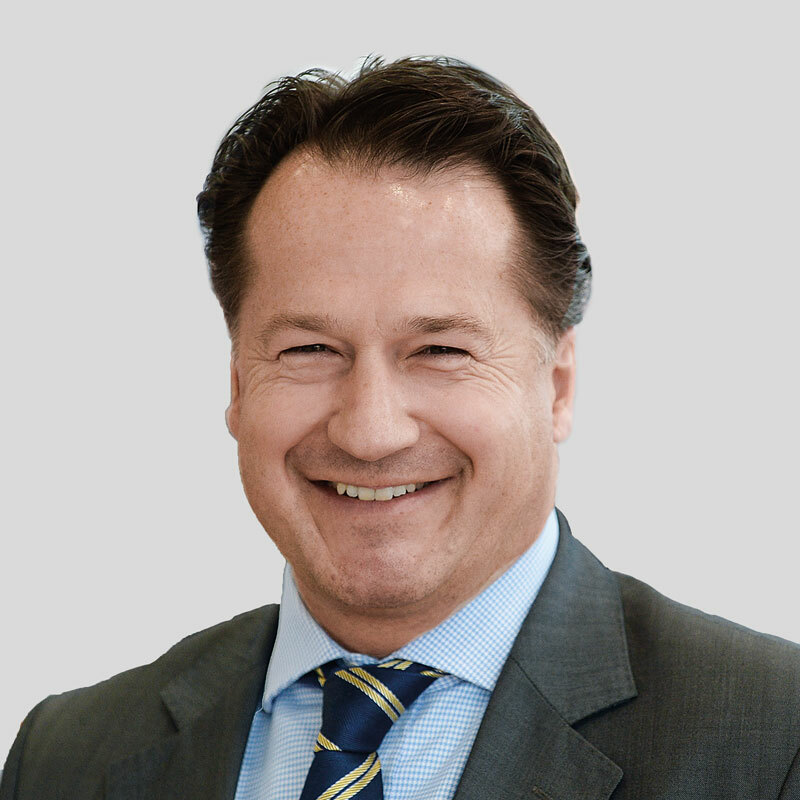 Its suc­cess is an impor­tant indi­ca­tor for dynamism and per­for­ma­tive capa­bil­i­ties of the econ­o­my, an indis­pens­able motor for cycli­cal devel­op­ment and a sig­nif­i­cant dri­ver of progress and tech­ni­cal inno­va­tion. We intend to con­tin­u­ous­ly add new fairs and part­ners to the Club of Met­al­work­ing. We will keep you informed accord­ing­ly. The EMO Han­nover is the world’s most impor­tant trade fair for met­al­work­ing. As the world’s pre­mier trade fair, it is unri­valled in the breadth and depth its offer­ings across all prod­uct areas of machine tools and pro­duc­tion sys­tems for cut­ting and form­ing as the nucle­us that forms the heart of man­u­fac­tur­ing, pre­ci­sion tools, acces­sories and con­troller tech­nol­o­gy, sys­tem ele­ments and com­po­nents for auto­mat­ed man­u­fac­tur­ing up to link­ing devices and indus­tri­al elec­tron­ics. And, it is absolute­ly the inno­va­tion forum for pro­duc­tion tech­nol­o­gy. Since 1977, pro­duc­tion experts from around the world have vis­it­ed the EMO Han­nover to bring them­selves up to the state-of-the-art, to net­work and invest. The next EMO Han­nover will take place from 16 to 21 Sep­tem­ber 2019. As the inter­na­tion­al show­case for pro­duc­tion tech­nol­o­gy, automa­tion and met­al­work­ing tech­nolo­gies, the METAV offers fair vis­i­tors a com­plete mar­ket overview. 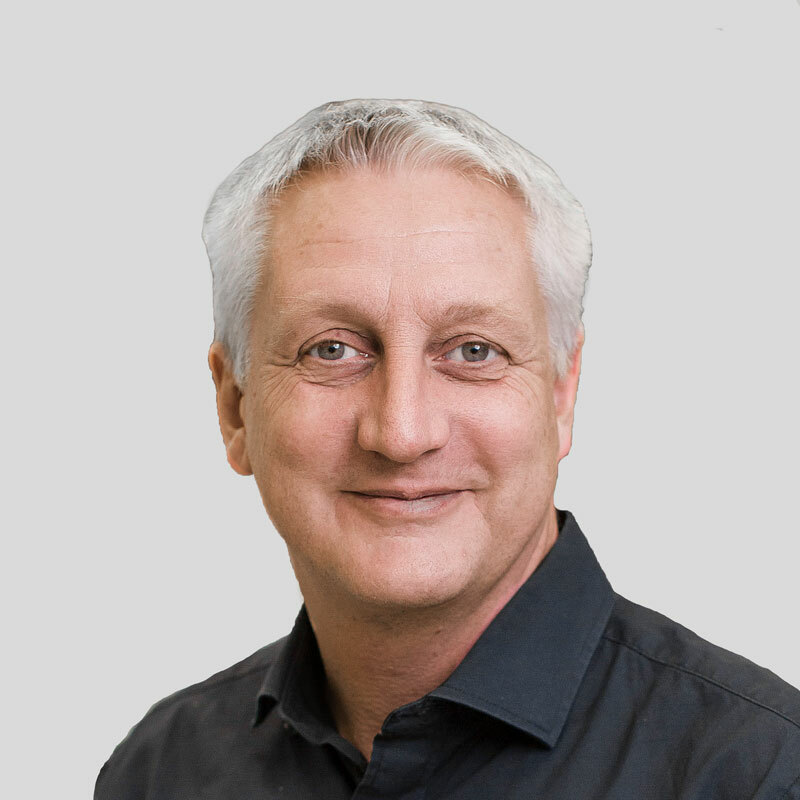 With a focus on machine tools, man­u­fac­tur­ing sys­tems, high-pre­ci­sion tools, auto­mat­ed mate­r­i­al flow, com­put­er tech­nol­o­gy, indus­tri­al elec­tron­ics, and acces­sories, the METAV presents the com­plete spec­trum of met­al­work­ing. Since 1980, the METAV has been known as a trade fair that brings high vis­i­tor sat­is­fac­tion togeth­er with impor­tant busi­ness deals. 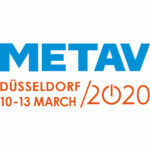 The next METAV will take place from 10 to 13 March 2020 in Düs­sel­dorf.